TIME SECRET Mineral UV Powder does not collapse until the night and produces a smooth skin. 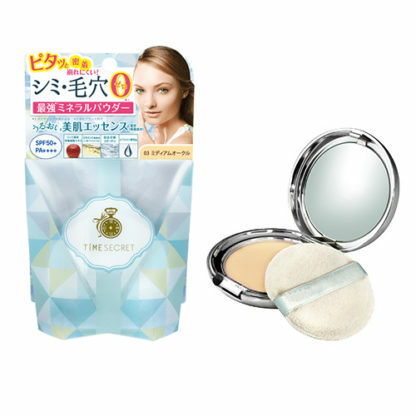 Mineral powder adheres to the skin and covers pores, spots and wrinkles in natural. Apple fruit cultured cell extract, vitamin C derivative, hydrolyzed collagen, and sodium hyaluronate are blended. This is my holy grail, time saver in the morning! 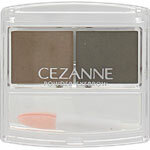 It has the SPF 50 PA++++ , when I’m in the rush, I will just apply this as sunblock+foundation+loose powder, all in one. 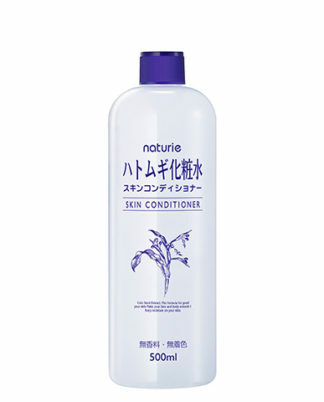 It is mineral based, suitable for sensitive skin. 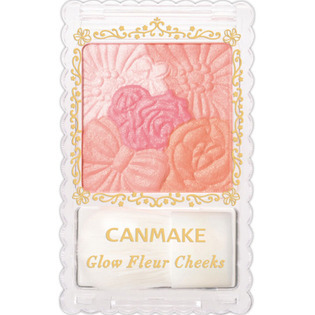 Coverage is medium, can cover pores and minor flaws. 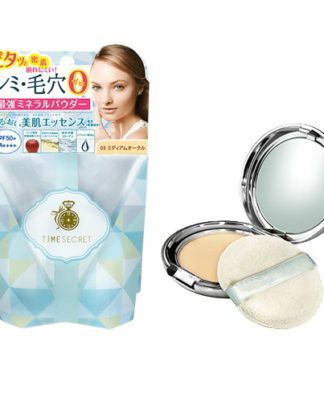 This is very popular in Japan, continuous get cosmetic Japan for two years.